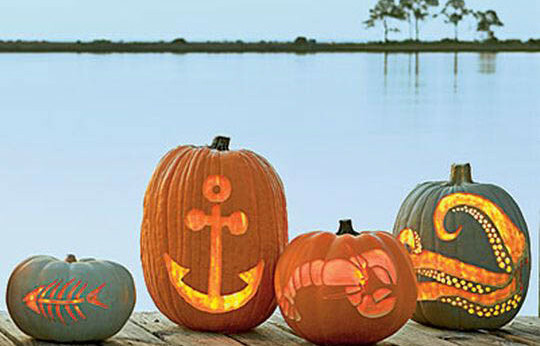 Please join us at the landing Saturday, October 31st from 5-7pm for the Annual Halloween Party! We will have pizza, kids costume contest, games and a tiny tots play area. Event is BYOB and your favorite appetizer to ensure we have enough to go around! If you are interested in helping out, please reach out to us at board@cooperestates.org.